VIOLA at Peony Place. 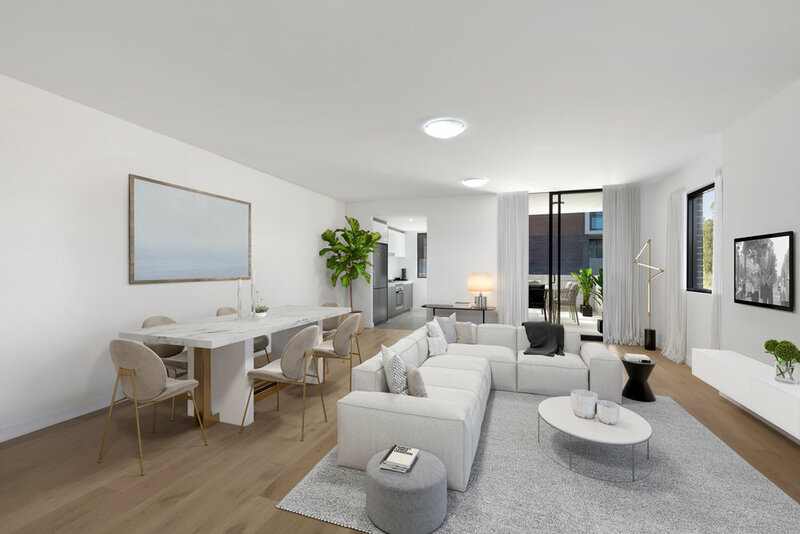 Created by one of Australia’s most trusted development teams in collaboration with leading firm Zhinar Architects, VIOLA showcases carefully considered modern architecture with a feeling of intimacy and an appreciation for fine design. This collection of low rise, high quality one, two and three bedroom apartments is nestled among verdant landscaped gardens, meandering pathways and leafy break-out communal spaces, including a rooftop terrace. Disclaimer: This website is intended as a general guide only and should not be relied upon in making a decision to lease all or any part of the property. BOILL (Aust) P/L, companies related to it and its agents do not make any representation or warranty that any information contained in this website is accurate, nor do they accept any liability for harm, loss, costs or damage arising from the use or reliance on the information and are hereby released from all liability of any nature arising out of any loss of damage suffered. Any prospective tenant purchaser must satisfy itself by its own enquiry or otherwise as to the accuracy and comprehensiveness of such information. All artist impressions provide an impression of the appearance of the intended complete development only. No warranty is given that the completed development will comply to any degree with the artist impression. 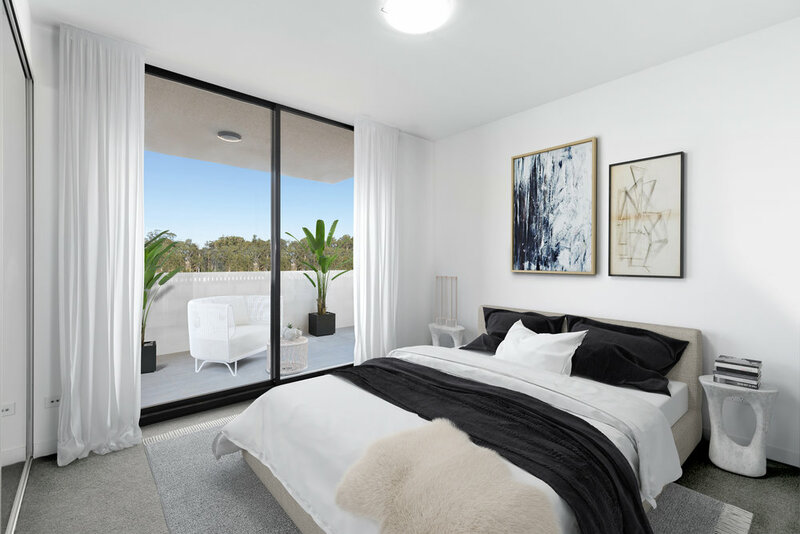 Any signage and signage location depicted in the artist impressions are indicative only and subject to council and regulatory approval.